NATIVE PLANT GARDENING: A CALL TO ACTION! The Institute for Regional Conservation (IRC) is a non-profit organization dedicated to the protection, restoration and long-term management of biodiversity on a regional basis, and to the prevention of regional extinctions of rare plants, animals, and ecosystems. To help achieve these goals, IRC has designed the Natives For Your Neighborhood website to provide accurate, specific, and up-to-date information on cultivated native plants and native animal species that use these plants. This program encourages participation in native plant gardening and habitat restoration at the local and regional levels. It is an exciting program with enormous potential to improve planting projects across the region, helping to change a backyard hobby for a few into a powerful conservation tool for many. South Florida is one of the most biologically diverse regions in North America; it is home to about 1,400 species of native plants. It is one of the few places in the United States where temperate, tropical, and subtropical plants intermingle. It is full of fascinating native plant habitats such as hardwood hammocks, cypress swamps, prairies, pine flatwoods, beach dunes, and more. The native plants that inhabit these ecosystems are extraordinarily diverse - from giant oaks to colorful bromeliads, golden prairie grasses to endemic wildflowers, and lacy ferns to coastal sunflowers. But alarming changes have taken place within South Florida. Many of the unique natural habitats are virtually gone, or are fast disappearing. Habitat destruction, plant poaching, hydrological modification, fire suppression, and other human activities have significantly impaired South Florida's ecosystems. Native habitats in many areas have been severely degraded, making it easy for invasive exotic plants to take over and outcompete native plants. Historically, natural areas occupied large spaces, but because of significant reductions in size and continuity these fragmented natural areas now can support fewer native species. Hydrological modifications, such as the extensive network of drainage canals now in place, have severely impacted native habitats. By suppressing natural fires (key processes in maintaining many ecosystems), humans have negatively affected additional species. In addition, thoughtless and illegal poaching of plants has led to the disappearance of numerous rare plants (especially orchids). 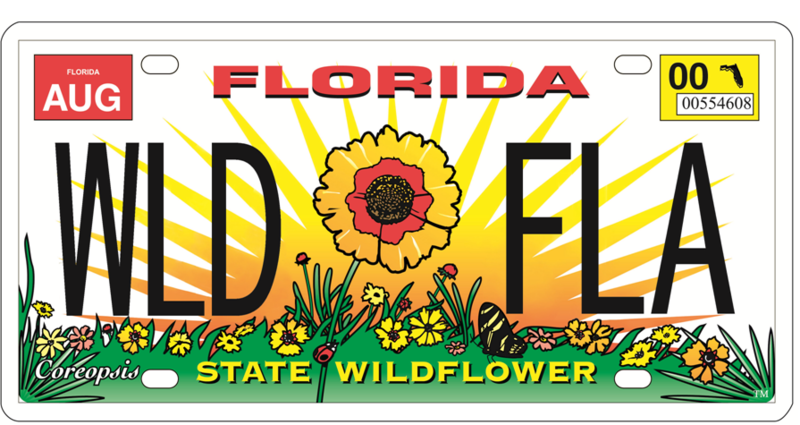 Over 100 species of native plants (8%) are apparently extirpated (no longer found in the region) from South Florida. About 17% (244 species) of South Florida's native plants is critically imperiled; of the remaining species, 27% are imperiled, and 25% are rare. About one-third of the South Florida flora is comprised of escaped nonnative plants. The three largest conservation areas (Big Cypress National Preserve, Everglades National Park and Francis R. Taylor Wildlife Management Area) provide protection to only two out of every three native plant species. Many species rely completely on small fragmented preserves. Merely setting aside land for conservation will not be enough to conserve our native plant heritage. NATIVE PLANT GARDENING – A CALL TO ACTION! Create larger, more connected plant populations, helping ensure the future of native plant species by increasing their ability to migrate in response to changes in climate and sea-level. Cool houses and other structures. Allowing for evolutionary processes to continue through pollination, seed dispersal, and recruitment. The benefits of native plant gardening and habitat restoration are maximized through the use of local species and, whenever possible, plants that are legally obtained from local sources. The term "native" refers to a species naturally occurring within an area or region, rather than to a political unit such as a state or county. Lists of widely distributed species for use at the county level. 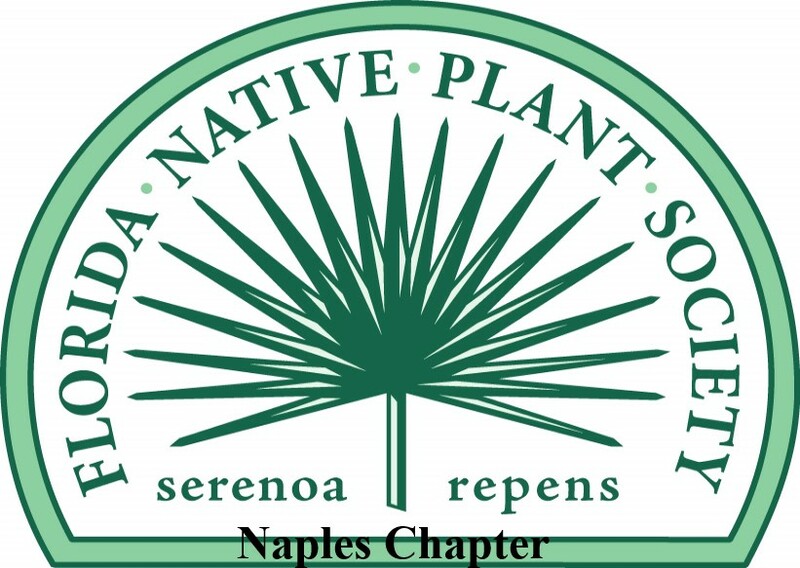 Horticultural information on nearly 600 species of plants native to South Florida, including their availability in nurseries, typical height, soil requirements, and flowering characteristics. To learn more about how to use this website, and to find answers to common questions, visit the FREQUENTLY ASKED QUESTIONS (FAQ) page.